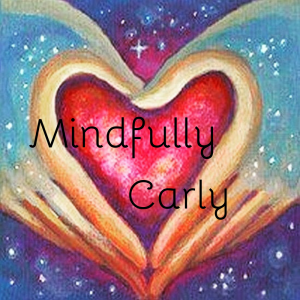 Carly (Carla Morris) is Meditation Teacher, Reiki Master & Mindfulness Advocate. She has been practicing meditation for over 20 years. She is excited to bring her experience and take on mindful living. She loves sharing her passion for self-care through meditation, reiki, therapeutic yoga & wellness workshops. It is her honor and privilege to be able to serve women in their own self-care journey.